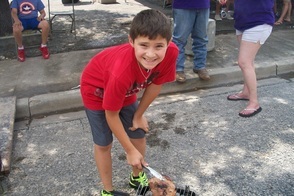 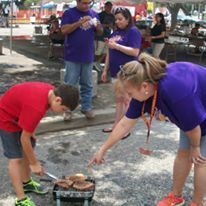 Boys and girls, competed in the Kid's pork chop cook-off. 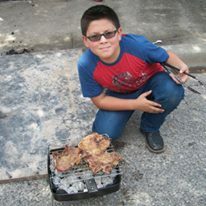 Young cooks spiced their own chops and carefully cooked their meat over a charcoal grill. 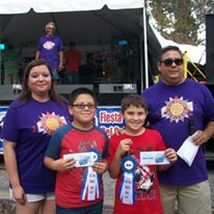 Winners placed first and second in two age groups, eight to twelve years of age and thirteen and fourteen years old. 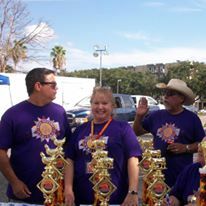 or call Rojelio Cuellar at 361-701-6865 for more information about the cook-off.